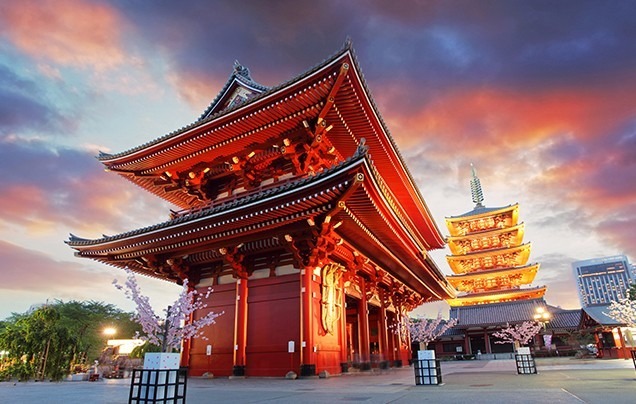 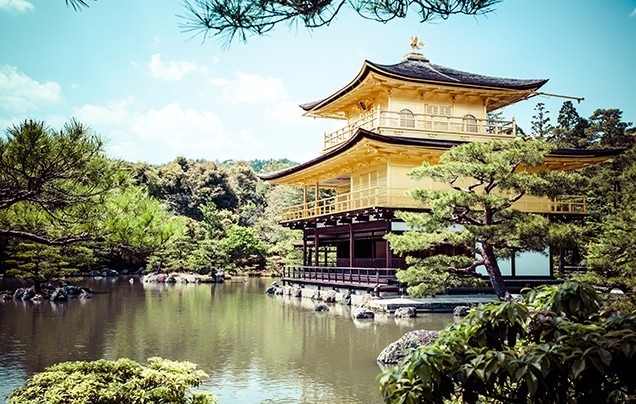 Japan's three best-known cities will certainly leave you with lasting impressions as you travel between skyscrapers and shrines by Shinkansen (bullet train). 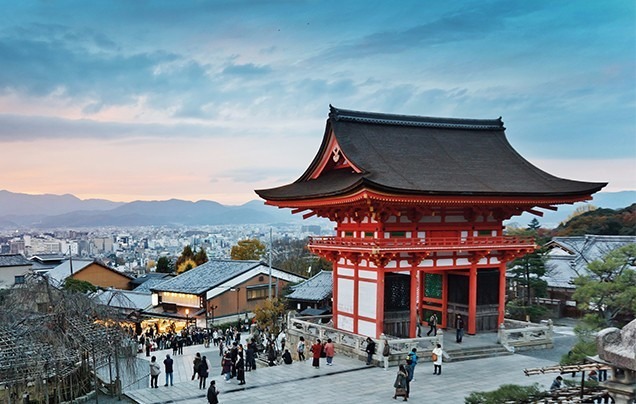 The bustling life in Tokyo provides a sharp, yet complementary contrast with the traditions and temples of Kyoto. 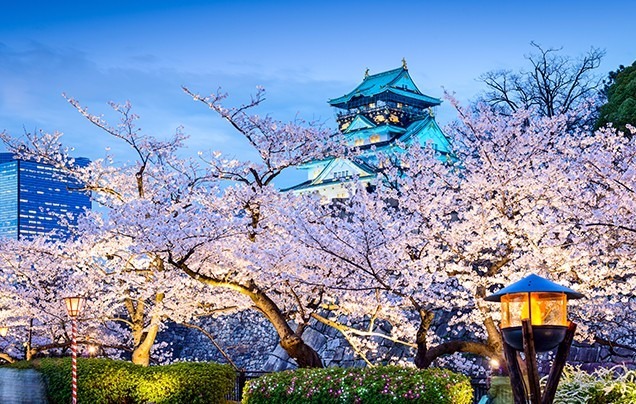 See Osaka's architecture beautifully framed by cherry blossoms if you time your trip right. 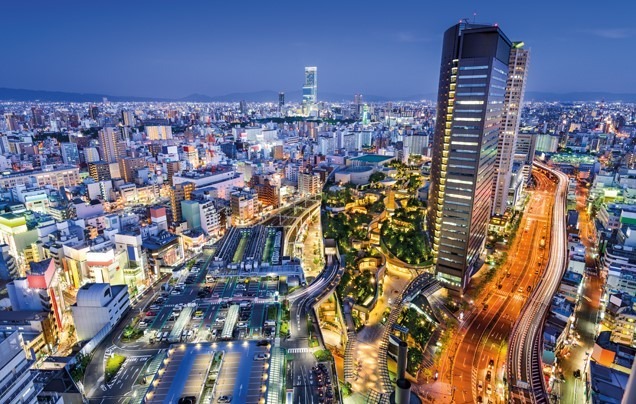 Make your own way to your Tokyo hotel for a three-night stay. 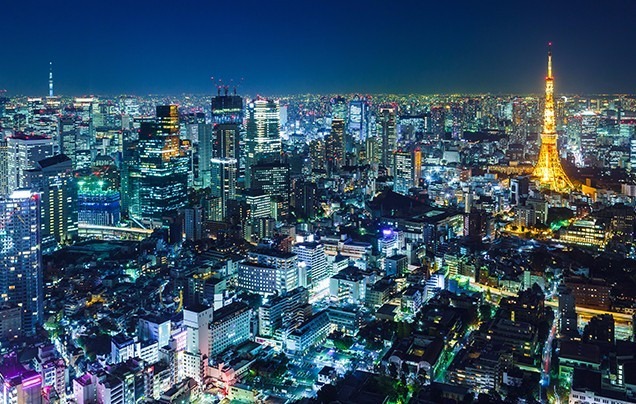 Tokyo, meaning 'Eastern Capital', was originally a small fishing village called Edo. 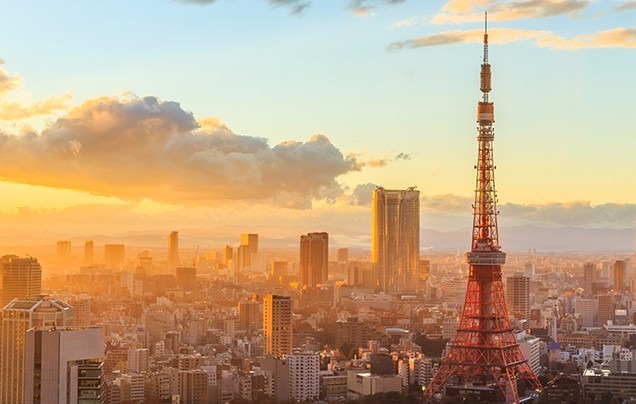 Today it is one of the world's most bustling and exciting metropolises.